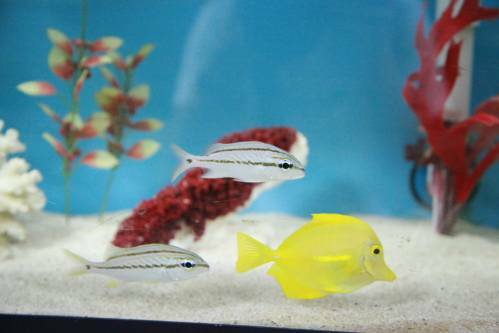 We have a large selection of fresh water fish, saltwater fish, and marine life. 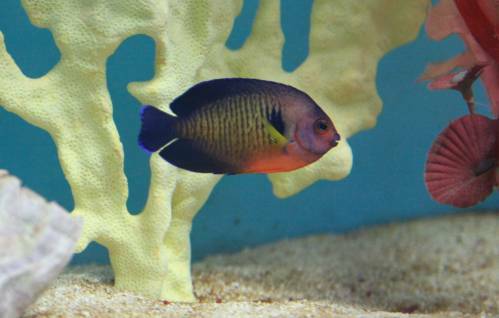 Choose from our different species of corals, snails, crabs and more. 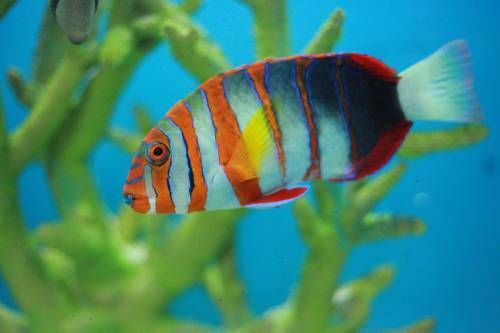 We have a large selection of Fresh Water Tropical Fish, Goldfish, African Cichlids, Discus, and much more. 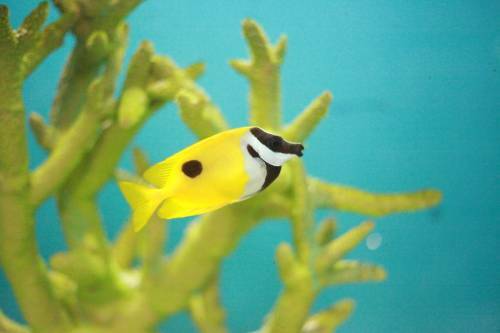 Our Saltwater fish selection consists of many different species. Our marine life selection is very extensive. We have a number of corals, clams, shrimp, crabs, snails, anenomes, feather dusters and many more to choose from.